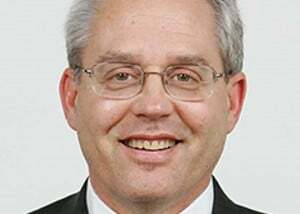 Additional charges could follow as prosecutors push to retain exec in custody. Nissan's one-time CEO Carlos Ghosn could face 20 years or more in prison with the new charges. Barely a day after a Japanese court took steps that could have led to the release of Carlos Ghosn from a detention center in Tokyo, prosecutors have taken steps that will ensure the former Nissan chairman will be spending Christmas behind bars. The 64-year-old executive, along with former Nissan colleague Greg Kelly, were arrested on November 19 and accused of a series of financial misdeeds, formal charges being announced last week. Now, however, Ghosn has been rearrested, prosecutors accusing him of breach of trust, a move that means they can hold him in the Tokyo Detention Centre for at least another 10 days. And further charges could follow, according to reports from Japan. Prosecutors said Friday that Ghosn alleged transferred losses from a private investment to Nissan, a move that reportedly saved him more than $16 million. The accusations also cover what prosecutors say was the transfer of another $14.7 million that benefited Ghosn and a Saudi Arabian citizen who helped create a fake contract. yesterday if the new charges alleging breach of trust weren’t filed. “There was no compelling reason to justify further extension of their detention,” the Tokyo District Court said Friday, before the latest charges were filed. That came as a rare rebuke of prosecutors who have been increasingly criticized for the way they continue parsing out charges to continue holding both Ghosn and Kelly in custody. Both are in solitary confinement, allowed out of their small, sparse cells only 30 minutes a day for exercise and to meet with prosecutors who continue to press for confessions, according to Japanese news reports. Should Ghosn admit to the allegations or be found guilty – Japanese prosecutors having a 99% conviction rate – he could face 10 years in prison on each of the charges, as well as fined of 10 million yen, or about $90,000, or both. Prosecutors have also filed charges against Nissan, however, alleging the company should have been aware of the financial misdeeds Ghosn and Kelly are accused of. The automaker says it only discovered the alleged crimes after being alerted by a whistleblower, something that led to a months-long internal investigation. But Renault, Nissan’s alliance partner, has confirmed that it discussed with the Japanese partner ways in which at least some of Ghosn’s income could be concealed. It dropped the idea, according to the French automaker, after it concluded it would not be legal to do so. That has raised more questions about what really happened at Nissan and why the carmaker took the steps that led to the arrest of Ghosn and Kelly. 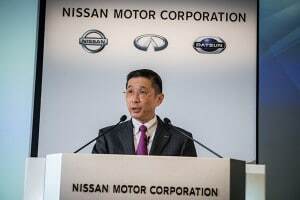 As TheDetroitBureau.com has reported, some critics have suggested the primary goal of Nissan CEO Hiroto Saikawa was to use the matter as a way to gain more independence from Renault. At a cost of $6 billion, the French automaker helped bail out Nissan in 1999, appointing Ghosn to take charge of its turnaround plan. He later was named CEO, a position he held until Nissan acquired a controlling stake of the smaller Japanese automaker Mitsubishi. 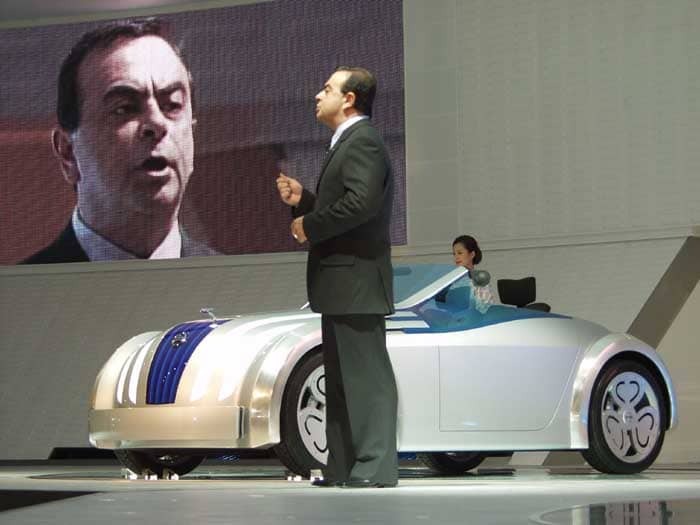 Ghosn then became chairman of both Nissan and Mitsubishi, while also remaining CEO of Renault. Renault, with a controlling 43.4% stake in its partner, has had the ability to appoint both board members and senior executives at Nissan, even though the Japanese company operates as an independent business. 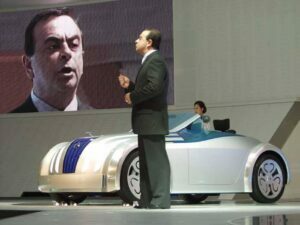 Some observers believe the current crisis was triggered by Ghosn’s plan for Renault to completely take over Nissan. Saikawa met privately with his Renault counterpart, Thierry Bollore – who is serving as CEO while Ghosn remains in Japanese custody. Specific details of the meeting were not disclosed but the Nissan chief executive had indicated he wanted to share the evidence of Ghosn’s crimes. Saikawa previously said he was hoping to gain more independence from Renault. For his part, Ghosn’s lawyer said the Brazilian-born executive intends to prove his innocence and will hold a news conference once released from custody. This entry was posted on Friday, December 21st, 2018 at and is filed under Automakers, Business, Executives, Mitsubishi, Nissan, Personalities, Renault. You can follow any responses to this entry through the RSS 2.0 feed. Both comments and pings are currently closed.